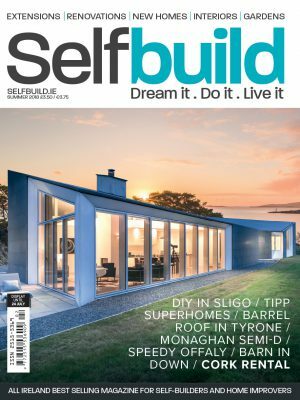 The Belfast Selfbuild Live Bootcamp 2018 featured a panel of experts in the field of build cost estimating, insurance and warranties. Here are the answers to your questions with information from Dermot Rasdale of quantity surveyors DJ Rasdale & Sons, Graeme Norris of Progressive Building Society and Jim Majury of Kerr Group on behalf of insurance and warranty provider Self Build Zone. Q: What is the average price per square foot and how accurate is this? Dermot Rasdale: The range is anywhere between £60 to £100/sqft, depending on the specification of the house. However, we strenuously advise people that this is a very rough guide. 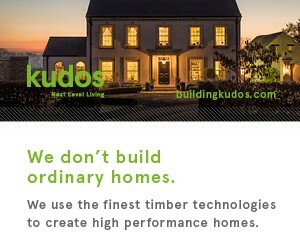 Take a 2,500 sqft house for example. If the specification was on the lower end of the scale (roof tiles, average insulation, radiators) the total would come in around £150,000 at £60/sqft. Yet, if the spec of the house was higher (roof slates, underfloor heating, high insulation) the total would come in around £187,500 or at £75/sqft. 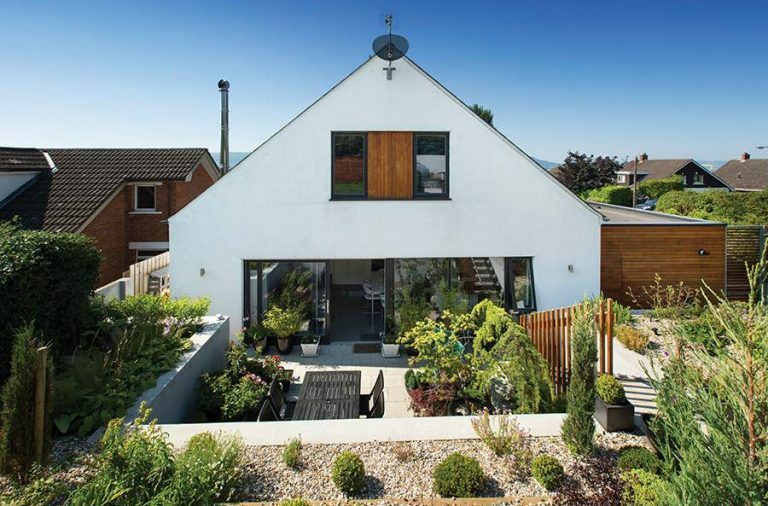 To get a realistic picture we recommend that self-builders hold out until their plans are completely finished, that’s the best time to get the estimate done. 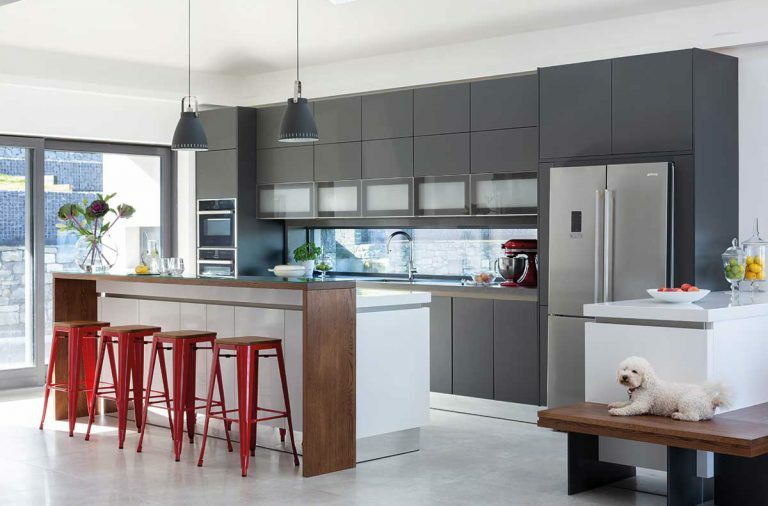 Q: Is it necessary to have a full specification on my plans? DR: Yes. The more detail that is on the plans, the more accurate your prices and costings will be. It keeps you and your builder on equal ground as there will be very little room for variations. 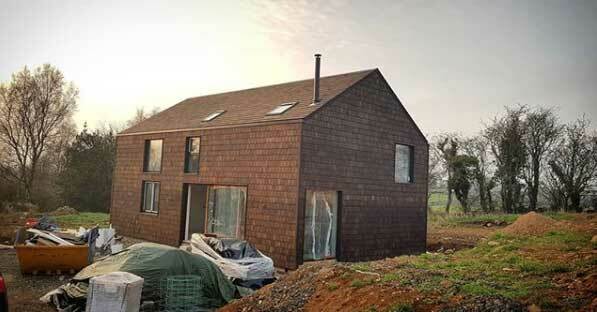 Q: How can I save money throughout my self-build? DR: Throughout a project there will always be a few tweaks here and there, once you start to see the shape and structure of your building come together. Try not to deviate from your plans drastically as this will have a knock-on effect on every phase. 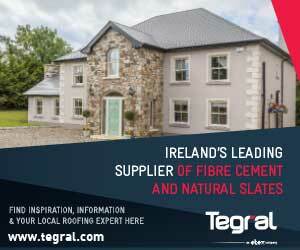 Be sure of your specification and do your research into materials and the local cost of labour/ tradesmen. Ultimately the best way to save money is to spend a few quid before you start and get an accurate estimate based on your plans. At the end of the day: knowledge is power! DR: A Provisional Cost Sum is the presumed cost for certain things on your plans where no specification has been drawn up / there is not enough detail to provide a fixed price. Common for plumbing, electrics and if you don’t choose them early enough, stairs and kitchen. Q: Can I control the cost of foundations/groundworks? DR: To a certain degree, yes. If the architect or engineer is still unsure of the ground conditions after completing land surveys, test holes can be dug and a clearer picture of what kind of foundation you will need will emerge. 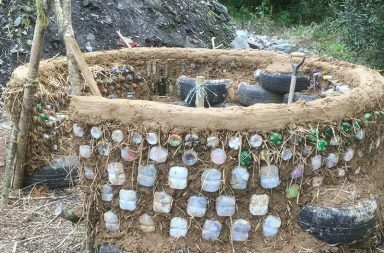 A contingency should always be allowed for foundations anyway as it is one of those things that will remain uncertain until they are being dug. More concrete could be required if they need to be deeper or wider, it may change from a trench to a pad foundation, steel may be required or the worst-case scenario: piling. If there is even a slight doubt that the ground conditions may be unfavourable, it is advisable to leave a contingency sum ranging anywhere from £2,000 to £10,000 for extra concrete and steel. However, if piling is required, you could be looking at £20,000 plus! 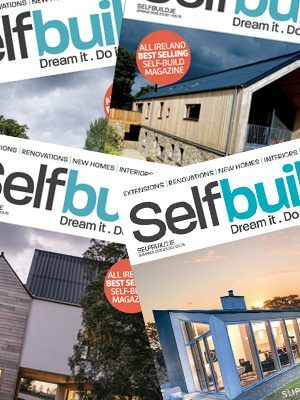 Q: How would you go about financing a self-build? Graeme Norris: Getting your finances in order is a very important starting point for your self-build project. If you need to borrow money you should be aware that a mortgage for a self-build differs from a mortgage you would use to purchase a house because with a self-build mortgage, the money is released in a number of stages as the build progresses. It is also important to make a budget to estimate how much the project will cost. You should then add 10 to 15 per cent as a contingency sum to cover unforeseen costs which might arise during the build. Also bear in mind that you will have to live somewhere while the property is being built and what this will cost you each month. 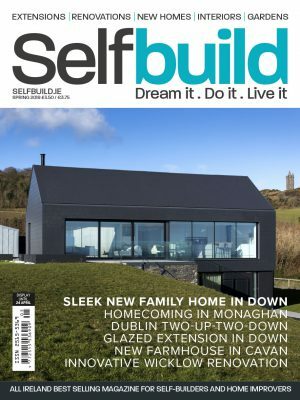 Q: At what stages of a self-build is finance usually available? GN: This can vary from lender to lender; funds may be released after the following stages have been reached: foundations complete, wall plate level, roofed, plastered and final completion. Q: At what stage should I approach a lender for finance? GN: We would recommend that you approach your lender before you start on the project even if you may not need to borrow money until later in the build process. This is because lenders need to carry out an affordability assessment in order to check that the mortgage you require is affordable. Your lender will also let you know what their policy is regarding the stages at which finance will be released, and also whether or not the project meets their lending criteria. Q: What finances do I need to have in place prior to approaching a lender? GN: Again this will vary from lender to lender. You first need to consider what upfront costs you will have. For example, if you have to use your own finances to purchase the site, how much will this leave you with, bearing in mind that you will probably also have to carry out some building work before your lender advances any funds. It is also useful to have a contingency of your own to cover unexpected costs. 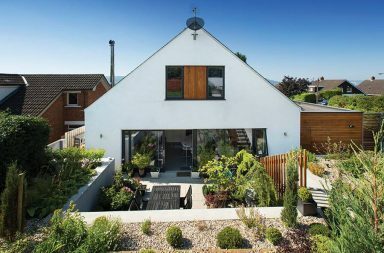 Financing a self-build project can be a daunting thought, whether you are ready to start building or even if you are just thinking about it, you can contact a local branch to talk through the mortgage process. 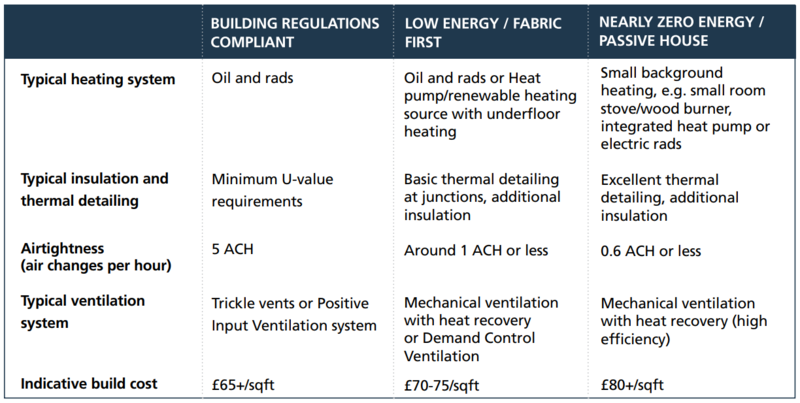 These three levels of energy efficiency can be achieved with current building methods, although some require more detailing than others to achieve it. See this article for more on building methods. 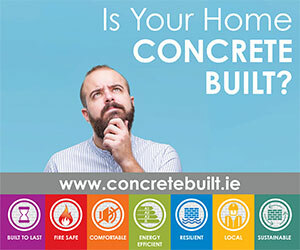 Information supplied by Ronan McKee of FmK Architecture Ltd.
Q: If a builder is carrying out the work do I still need to take out site insurance? Jim Majury: Yes, a common misconception is that your appointed builder/main contractor will have insurance — however you would be surprised at just how many builders and tradespeople don’t carry adequate insurance for the work they do. By appointing a single builder or main contractor you might assume that their own policy would extend to the work they carry out on your behalf and therefore there is no need to obtain a policy in your own name. However do not rely on this and you should always check the details of the builder’s policy to firstly make sure that it’s indeed valid and secondly, that the levels of cover are sufficient. Q: Does my home policy not cover my extension/renovation work? JM: Again this cannot be relied upon, home insurers will typically ask you for advance notification of any works on the property, however they may decide to withdraw or limit the policy cover provided for your existing structure and contents – leaving your biggest asset potentially uninsured. 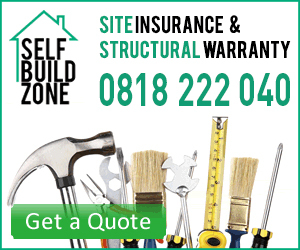 A site insurance premium really is negligible considering the subsequent costs that can be incurred. 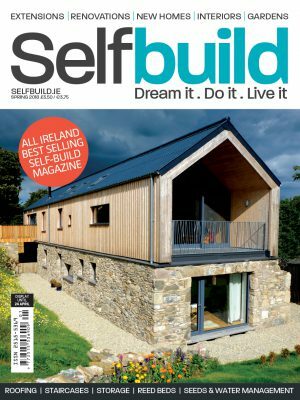 Q: Does the self-build policy help me manage the project? JM: Yes, especially if you are project managing your self-build you will have obligations and responsibilities under construction regulations anyway, certain safety procedures and documentation will need to be followed and produced as well as ensuring the health and safety of any visitors, contractors or sub-contractors. Q: Why should I take out a warranty considering it’s not mandatory? JM: A self-build warranty provides peace of mind in the years after you’ve completed your self-build, namely the first 10 years where a structural issue or defect is most likely to manifest. 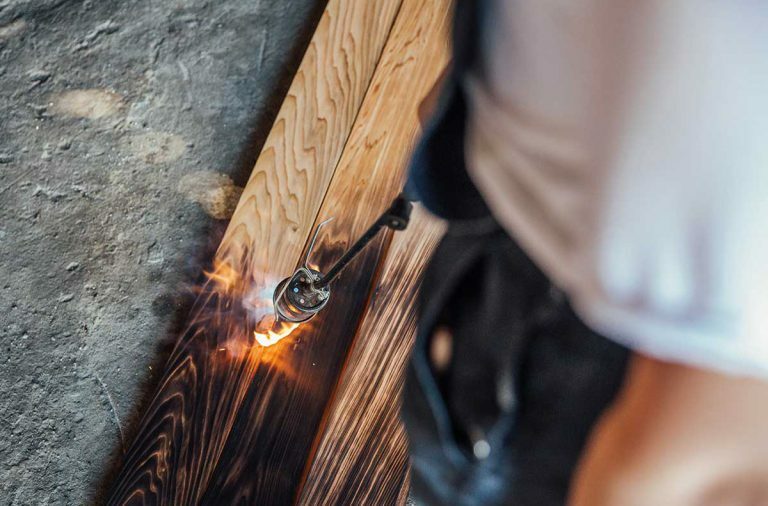 Knowing that you have a warranty in place to respond to and cover the cost of completing or rectifying work that has been affected by damage (attributable to a defect in the design, workmanship or materials) is priceless when dealing with a potential major claim. Q: Can the self-build insurance policy be extended if the work is not complete in the period I have selected? JM: Check this with your provider but the answer is usually yes. Standard policy periods are 12, 18 and 24 months, however there is should be an option to increase these in shorter increments if the project overruns.